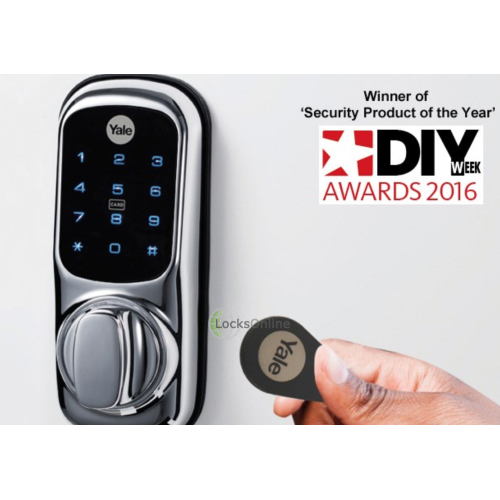 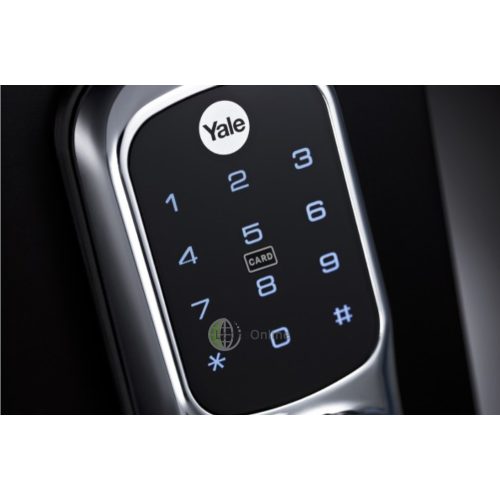 Life could not be easier now with the new Keyless Combination lock offering from Yale. 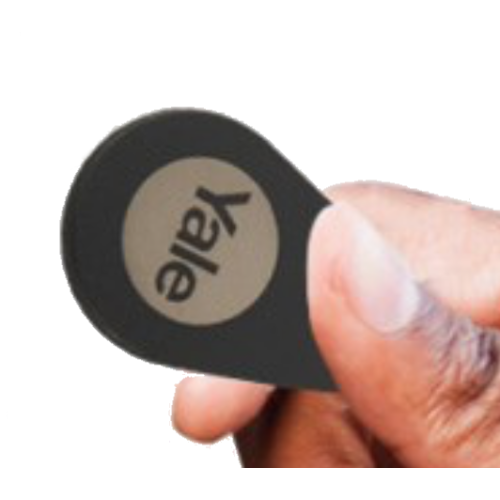 Yale have gone a few steps closer to allow the latest version of the Keyless Combination lock to interface with the latest devices in smart living technology. 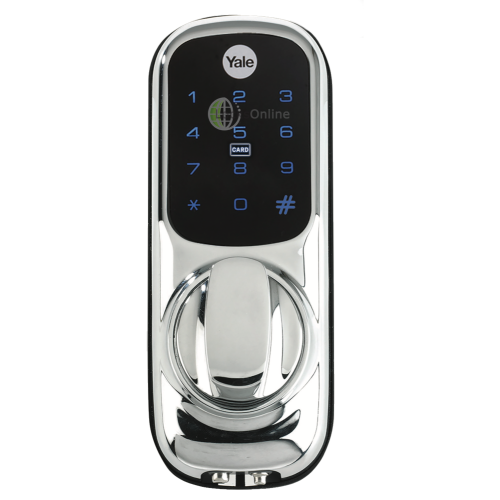 You can now have devices that can be inserted into the Yale Keyless Combination lock that will allow the lock to talk to a Yale App and a Z Wave module, the Yale App allows you to remotely unlock the door via the application that can be installed on a smart phone. 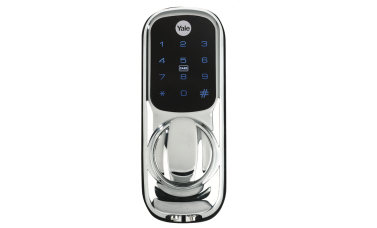 Still some incredible features are offered with this version, however, Yale have chosen in this latest upgrade to do away with the lock case that was supplied with the previous version. 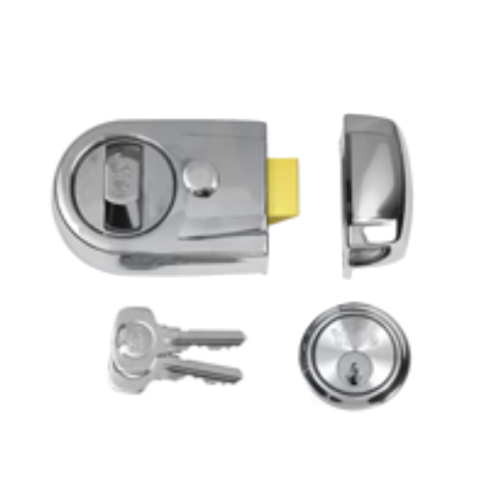 That means and quite possibly what was happening, was the customer was buy the lock to fit onto existing Yale Locks Fitted already on the door and therefore, it was a shame to throw away and perfectly good working rim latch. 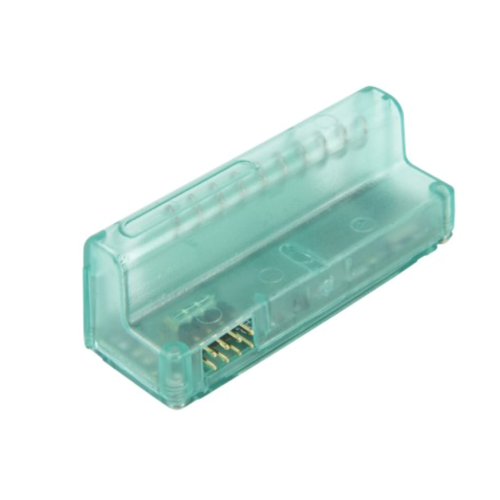 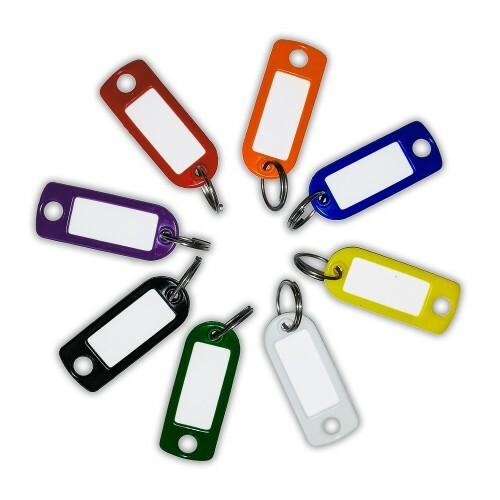 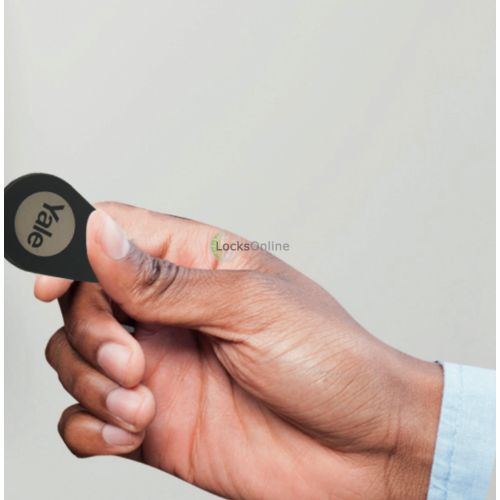 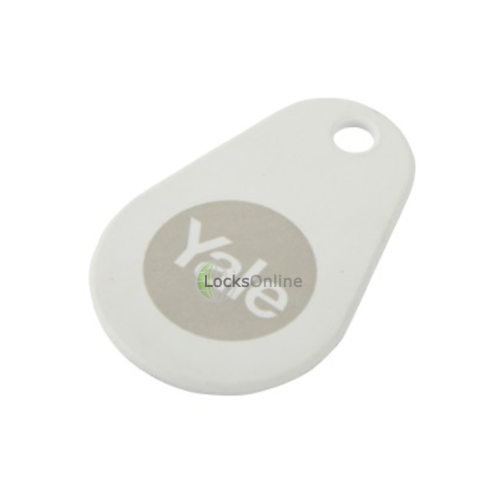 A key tag is supplied with the lock, however, you can add up to twenty in total which give you a great amount of flexibility for additional users. 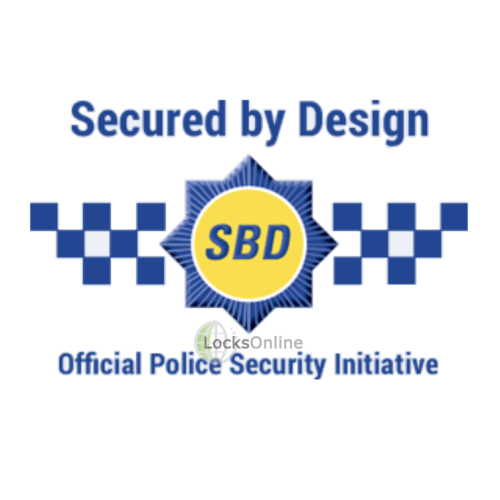 The Lock is 'Secured By Design' Accredited. 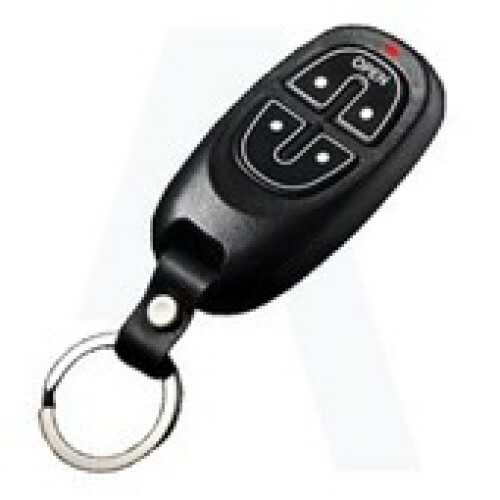 With the remote module device that comes with a fob, you can remotely (approx 10 meters) are able to activate the lock, Up to 4 remotes can be added.